Located right opposite Kensington gardens, the Milestone is an intimate hotel filled to the brim with British charm and authenticity. Located in a heritage II listed mansion, the hotel’s atmosphere feels like it’s taken straight from another era, and the exceptional personalised service offered by the hotel’s 24 hour butlers is unparalleled. 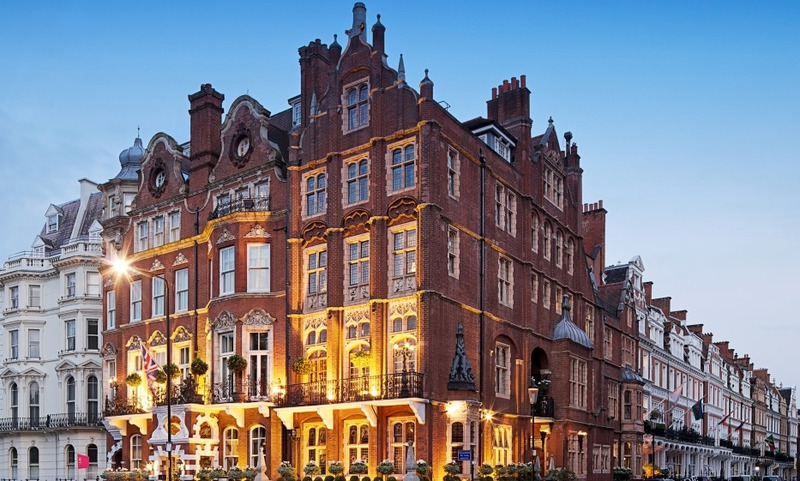 London's quintessential luxury boutique hotel, a magnificent 19th-century architectural treasure. No two rooms or suites are alike, each of the 44 deluxe guest rooms and 12 luxury suites are different. Great dining option with Cheneston's restaurant, Stables bar, cocktails in The Conservatory, tea in the Lounge. Personalised welcome gift or fruit plate on arrival.